These 13 inch brushes specifically fit the Tornado BD 26/14 auto scrubber machine and the Tornado BD 26/27 rider floor scrubber, and are made to clean heavily soiled areas. Both machines require two brushes for operation. The bristles are embedded with grit and can scratch finished surfaces, so please test an inconspicuous area before widespread use. Great for heavy duty scrubbing and stripping. Please note: these brushes are sold one per package, but 2 are needed for operation on the machine. So if you're ordering these for the first time make sure to put in an order for 2. Fits 99720C, 99720CG & 99772C models. 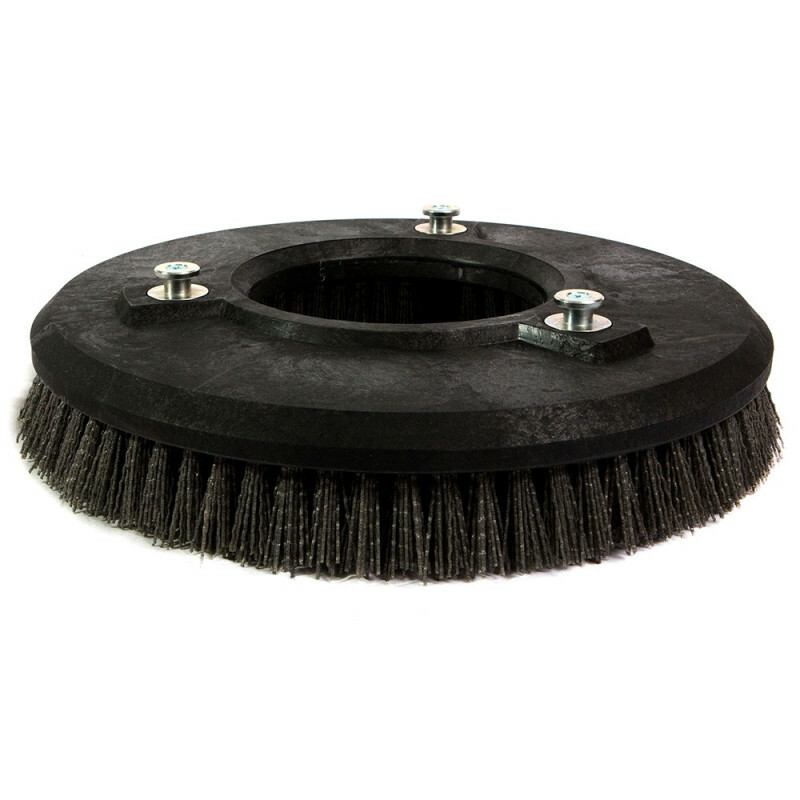 Take a look at our complete line of auto scrubber brushes for other options. 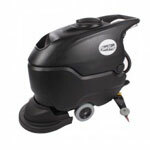 We also have many other walk behind floor scrubbers and rider scrubbers available in different gallon capacities and scrubbing widths.